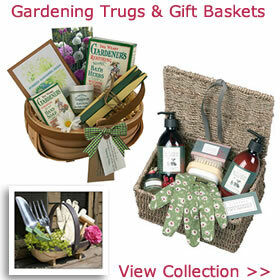 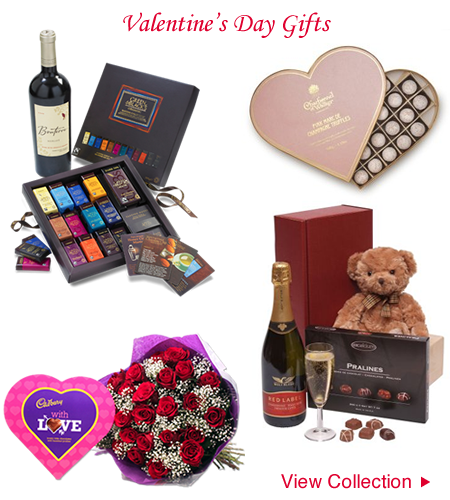 Treat someone you love on the 14th February and keep the romance alive with a wonderful well thought out gift. 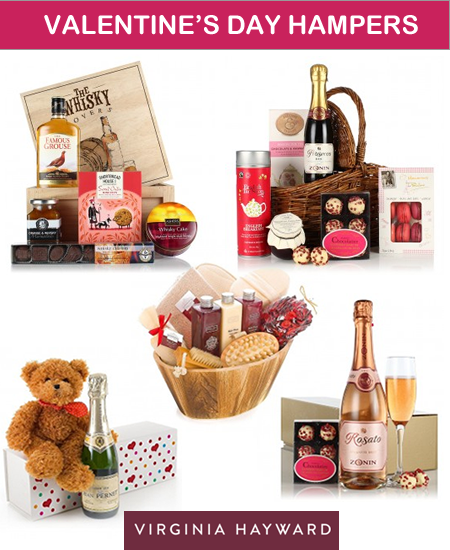 Just for her or just for him gifts that are personalised add that extra special touch or may be their favourite scent with some sweet and savoury treats to go with it. 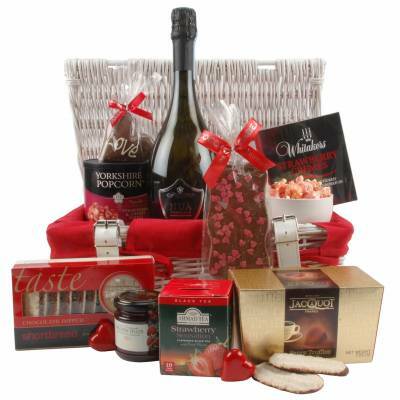 Valentine hampers can bring together all the delights to make it a day to remember best of all they are great for sharing too. 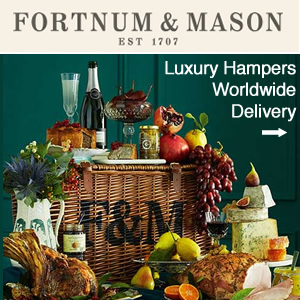 Browse a collection of wonderful gift ideas including indulgent food hampers, beautiful bouquets and personalised champagne. 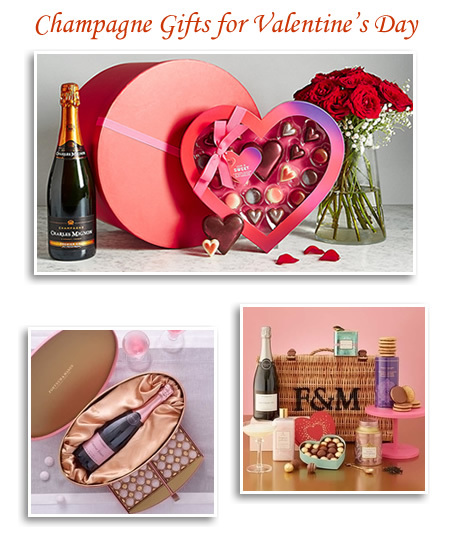 Chocolate lovers can enjoy bubbles and truffles, miniature bars and tasting collections along with hand-tied roses with a soft cuddly bear hampers specially put together for Valentine’s Day. 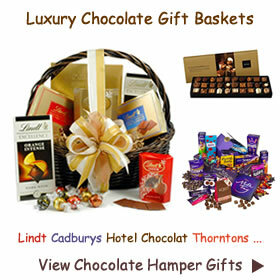 An easy choice that will suit any occasion. 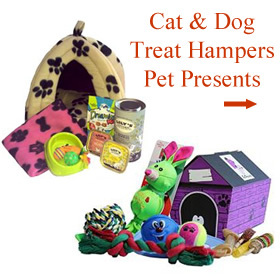 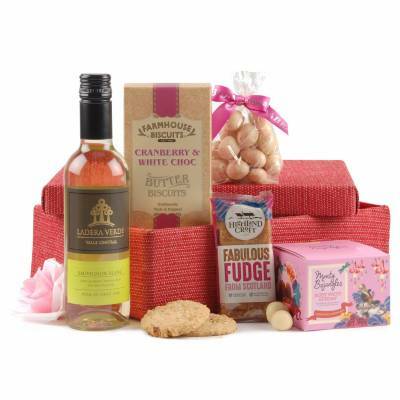 A pamper hamper filled with a combinations of feminine treats such as hand cream, shower gel and edible delights. 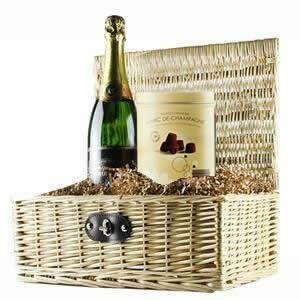 Nicely presented goodies in a wicker basket complete with sparkling wine, champagne truffles and heart shaped biscuits is perfect for gifting. 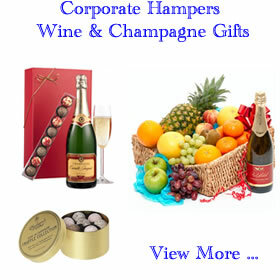 Ideal for a Birthday, Christmas present and of course Valentine’s Day for a loved ones or friend. 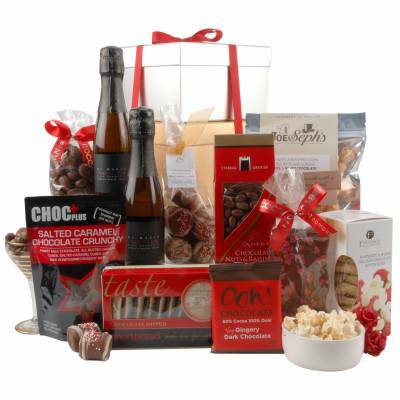 Indulge someone you love this Valentine’s Day and shower them with huggable gifts and delicious treats. 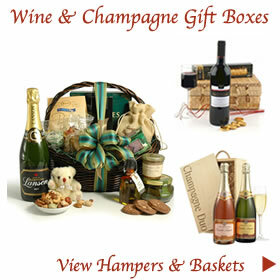 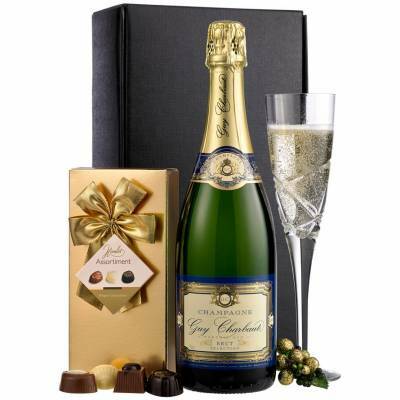 Who could resist a cuddly bear, a drop of bubbly and some mouthwatering chocolates. 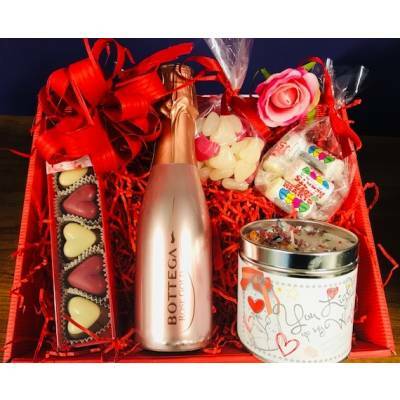 Buying a thoughtful gift hamper will keep the romance alive and set the scene for a romantic night with your wife, girlfriend or new love. 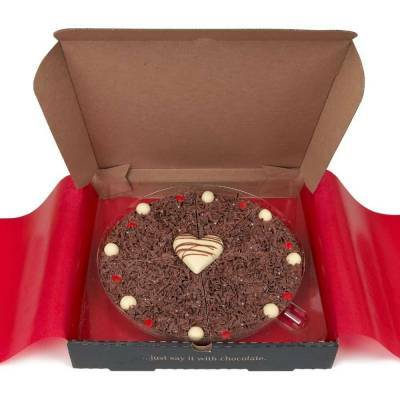 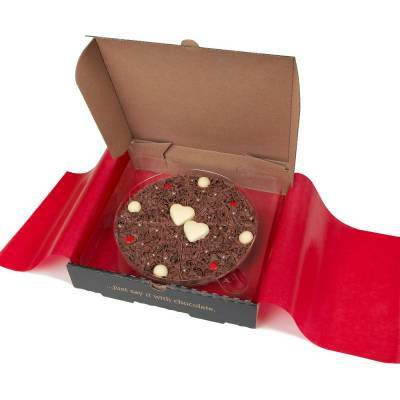 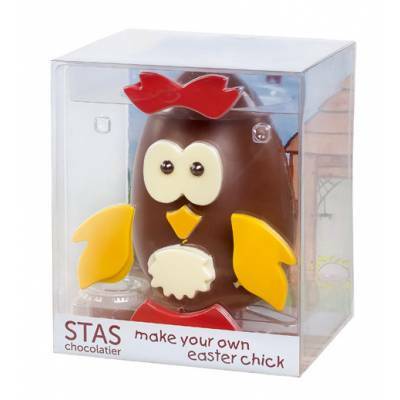 Wow them with exquisite truffles with decadent creamy centres delivered in a beautiful presentation box. 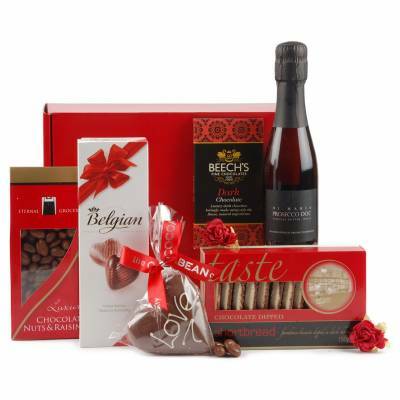 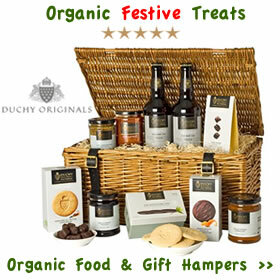 Or why not try a sharing hamper for both of you to enjoy filled with the finest Belgian chocolates. 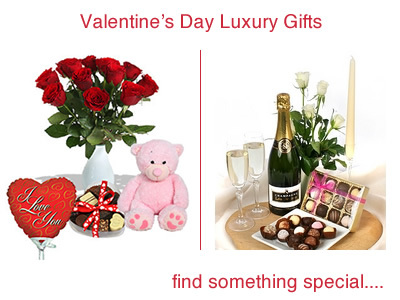 Keeping things simple means buying your loved one exactly what they like. 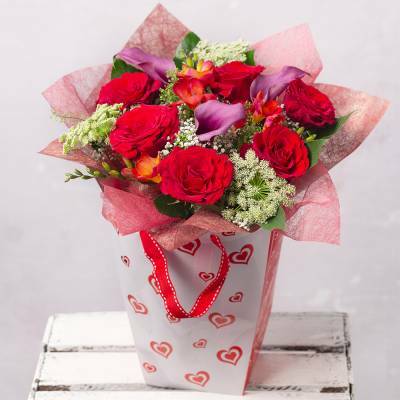 Valentine gifts for girls doesn’t have to be waist-unfriendly instead brighten up their day with flowers they adore. 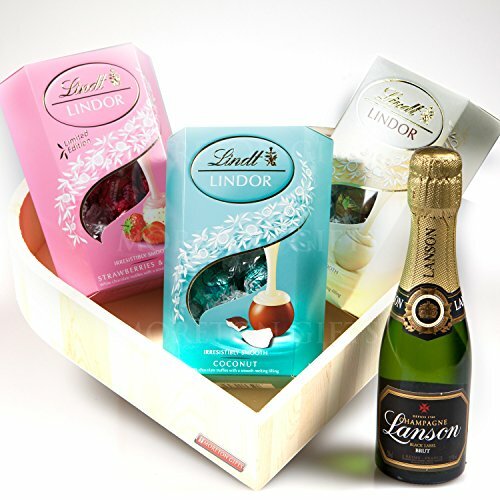 Pamper Days are a fun too and could mean a fabulous day being pampered top to toe! 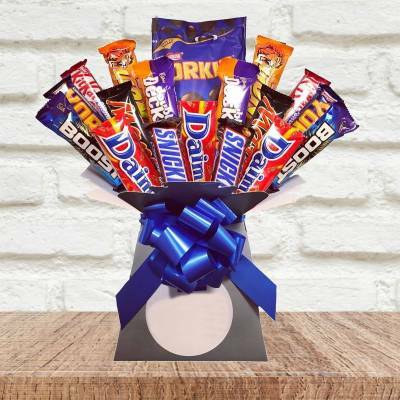 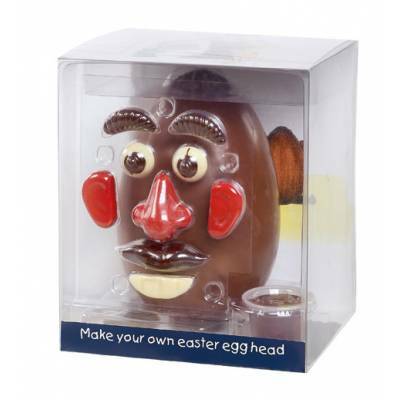 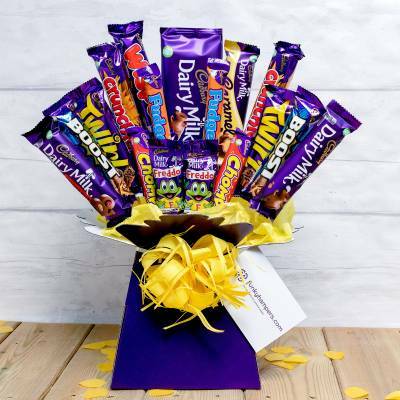 Whatever way you choose to spoil your loved one you can be sure to receive a warm response. 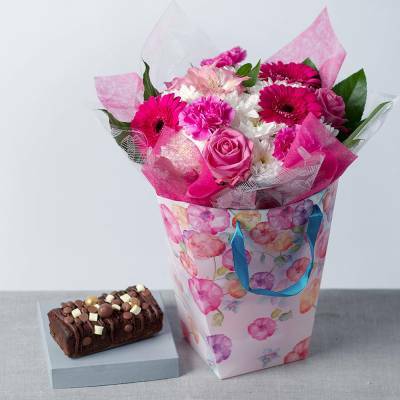 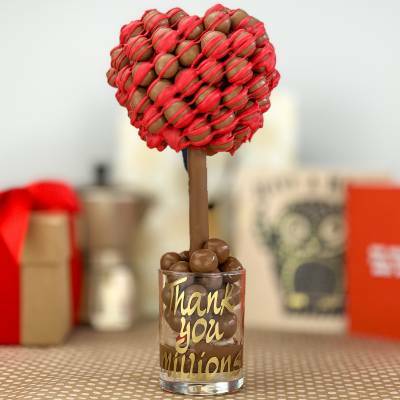 Throughout the year there are other wonderful occasions to show your appreciation and love. 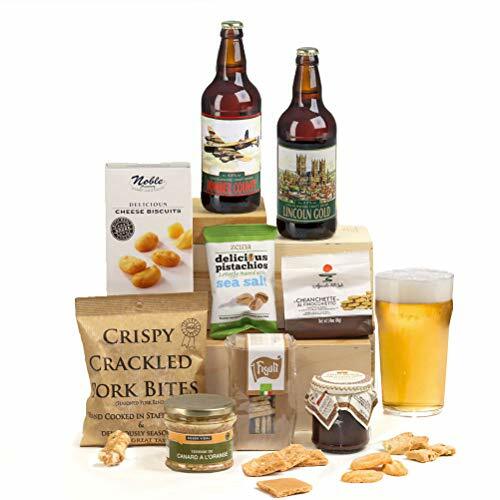 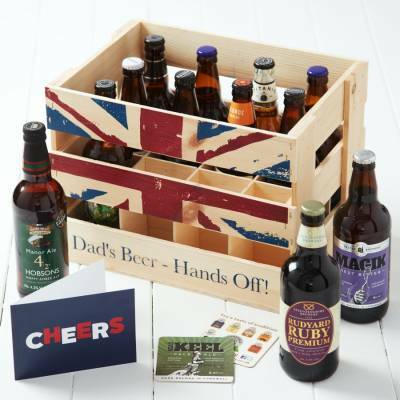 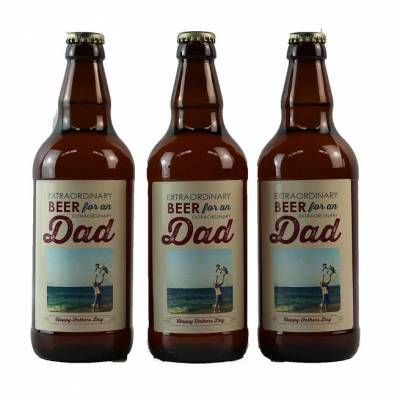 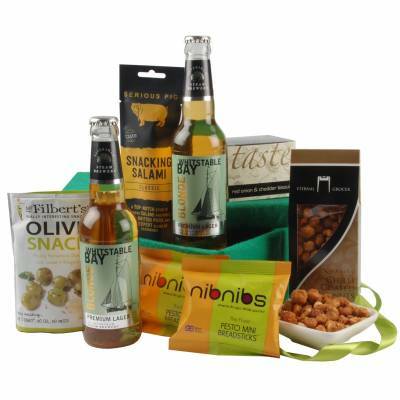 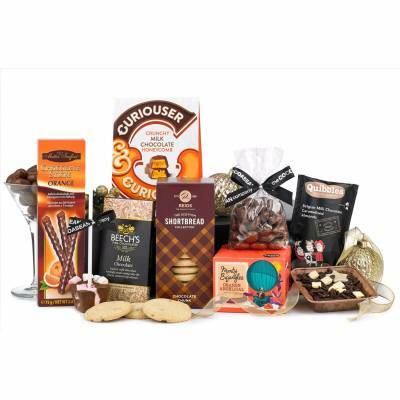 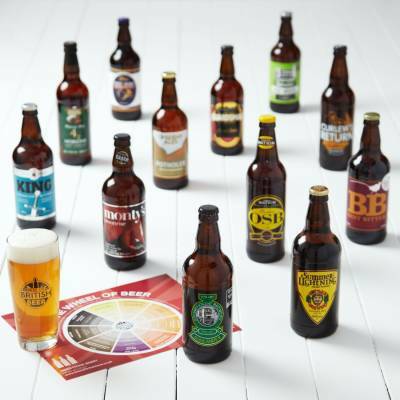 You can find Mother’s Day, Father’s Day, Christmas, Easter and Thank you gift baskets plus champagne and chocolates for her, beer and ale hampers for him. 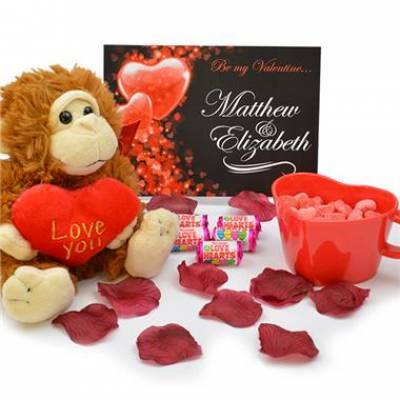 But when it comes to lovers young and old there is something special when February 14th arrives.